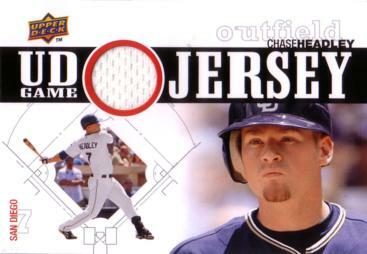 This unique baseball card has a piece of an authentic jersey that Chase Headley wore during a San Diego Padres Major League Baseball Game. 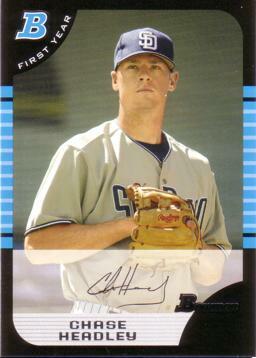 The Certificate of Authenticity from Upper Deck on the back of this card reads: "You have received a trading card with Chase Headley Game-Used baseball memorabilia. The memorabilia has been certified to us as having been used in a baseball game. We hope you enjoy this piece of history, as we continue to keep you as close as you can get!"